Luca Di Blasi is Professor of Philosophy at the Theological Faculty of the University of Bern in Switzerland. He studied political economics at the Vienna University of Economics and Business, German literature, and philosophy at the University of Vienna and earned his PhD in philosophy at the Catholic University of Eichstätt. In 2015, he habilitated in philosophy at the University of Bern. 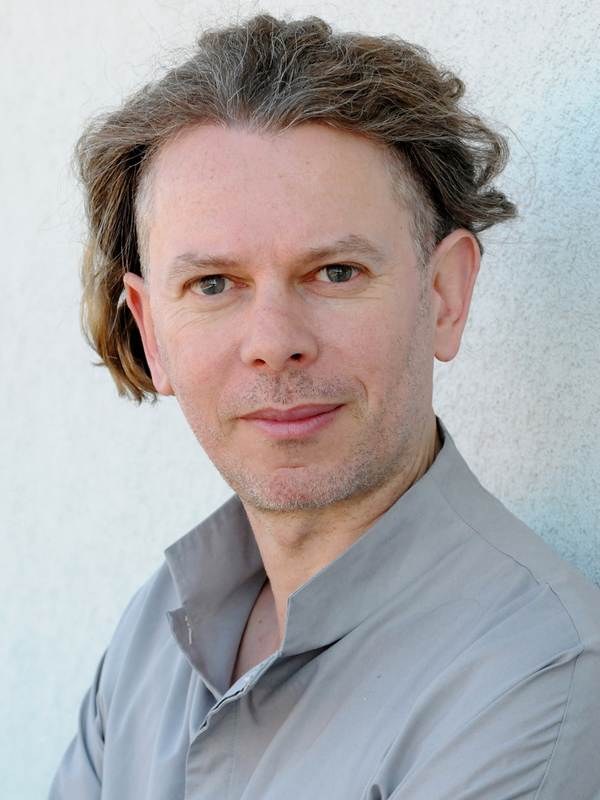 He worked as a research assistant (Wissenschaftlicher Mitarbeiter) and was research fellow at the Forschungsinstitut für Philosophie Hannover from 1995- 2001, postdoctoral research fellow in the project ‘Mystik und Moderne’ at the University of Siegen from 2003-2006, and Academic Assistant to the Director of the ICI Berlin from its foundation in 2007 until 2013. Since 2014, he is Associate Member of the ICI Berlin. Luca Di Blasi’s theoretical main interest revolves around the relation between philosophy and religion: theoretical approaches to religion and the religious dimension of philosophy. Other fields of research include modern continental philosophy, political theology, and cultural theory. Dezentrierungen. Beiträge zur Religion der Philosophie im 20. Jahrhundert (Vienna: Turia+Kant, 2018). ‘Doppelte Nicht-Identität. Zur Gegenwartsrelevanz des Paulus’, in: Aretè. International Journal for Philosophy, Social & Human Sciences, N. 3 [Plurilinguismo: prospettive storiche, critiche, interdisciplinari] 2018, pp. 262–80.